Austria is the first country in Europe, if not in the world, to have a National masterplan strategy to promote walking. This has come about in a remarkably short time. 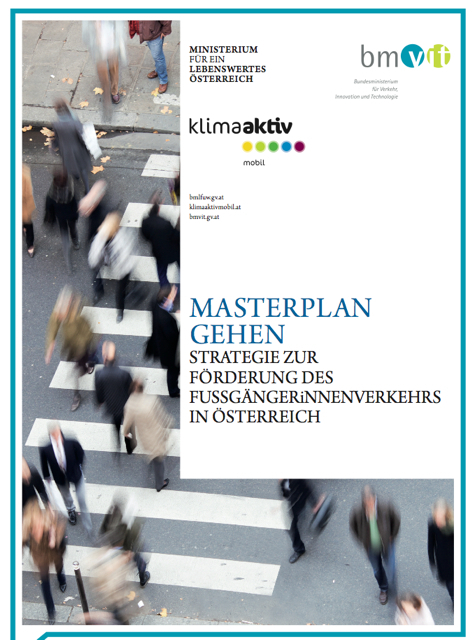 It is a little over 8 years since Vienna resident Dieter Schwab formed the Austrian Pedestrian Organisation, to rally supporters in every echelon of government, to plan how they could put the pedestrian first in their strategic plans and policies. 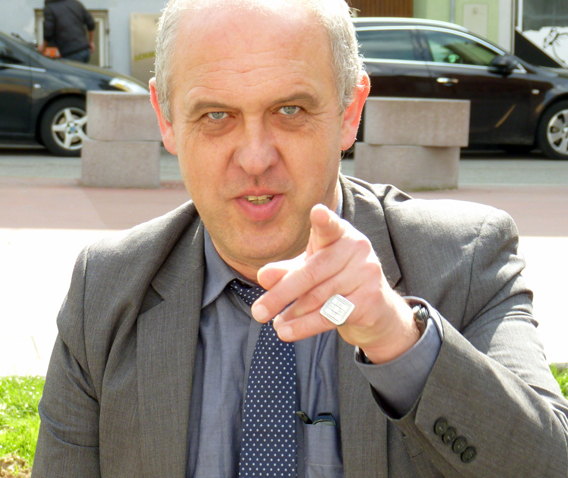 Listen to Dieter’s 5 year walking forecast made in December 2013. This entry was posted in Activist, Transport professionals on December 8, 2015 by admin_TW.